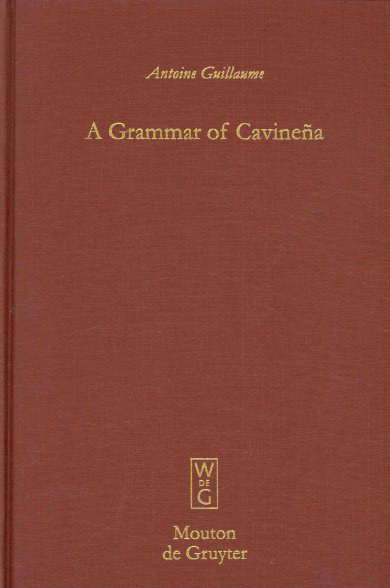 Guillaume, A., 2001, "Auxiliary verbs in Cavineña: what do they do? ", Post-Graduate Conference of Melbourne University, Melbourne (Australie), 21-22 septembre 2001. 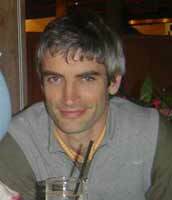 Guillaume, A., 2000, "Participial and Switch-Reference in Cavineña", . Post-Graduate Conference of Melbourne University, Melbourne (Australie), 7 octobre 2000. 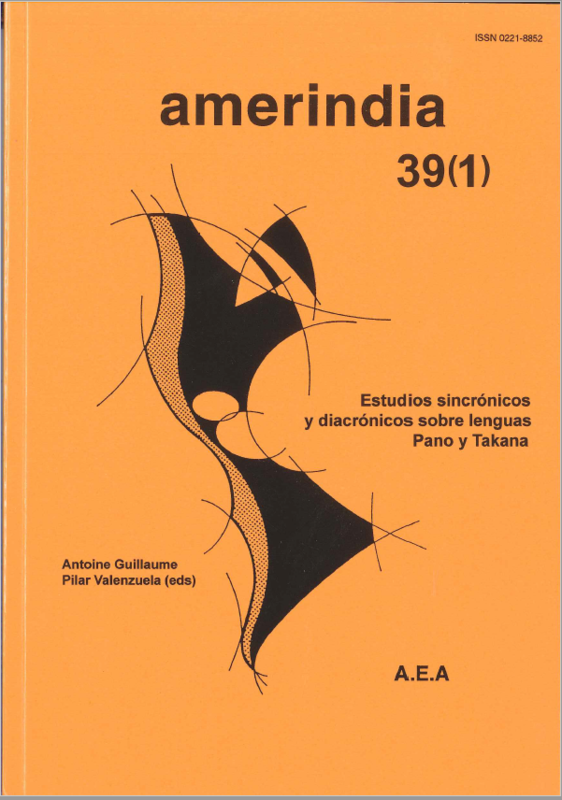 Guillaume, A., 1998, "An instrumental study of the alveolar flap in Cavineña. 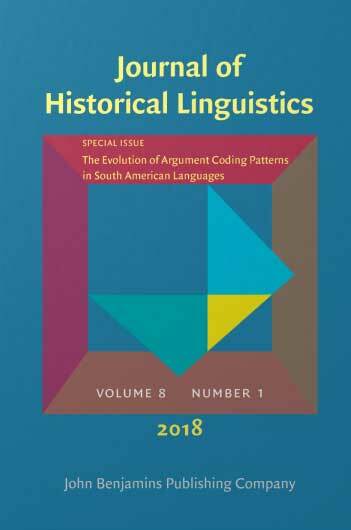 ", Conférence annuelle de la Linguistic Society of America (LSA), session de la Society for the Study of the Indigenous Languages of the Americas (SSILA), New York (États-Unis), Janvier 1998.